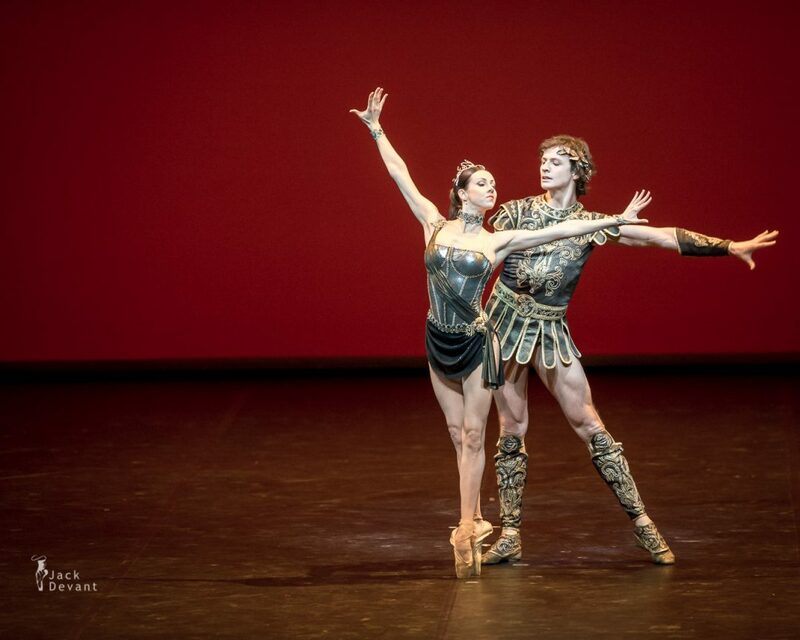 Irina Perren and Marat Shemiunov in Spartacus, choreography by Georgy Kovtun, music by Aram Khachaturian. Taken on 20.01.2014, Malakhov and Friends gala at Staatsoper Berlin. 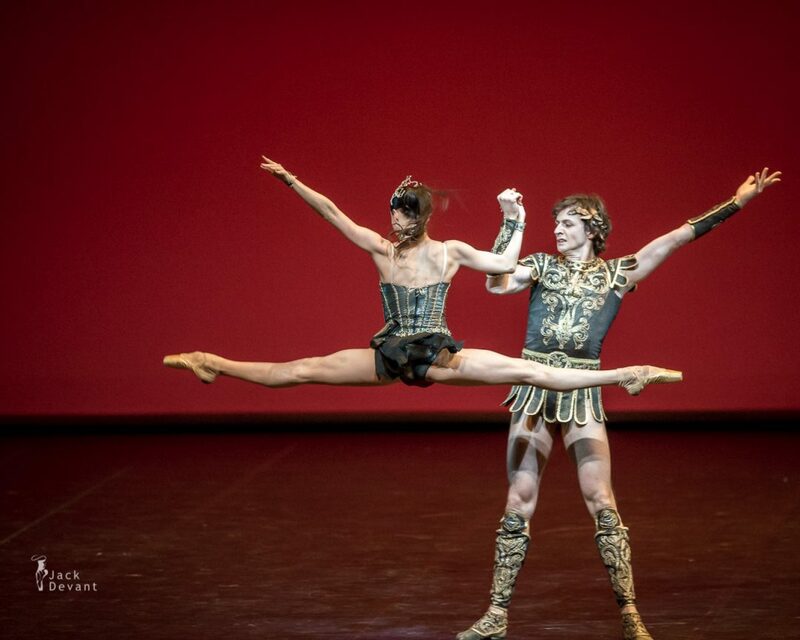 Irina Perren is principal ballerina with Mikhailovsky Theatre, St Petersburg, Russia. She has born in 1980 in Leningrad (St Petersburg), in 1998 she graduated from the Vaganova Ballet Academy. The same year joined the Mikhailovsky Theatre. Marat Shemiunov is principal danseur with Mikhailovsky Theatre, St Patersburg. He was born in Leningrad (St Petersburg) in 1983, he graduated from the Vaganova Academy of Russian Ballet (class of professor Yury Tsvetkov) in 2001 and the same year joined the Mikhailovsky Theatre in 2001.